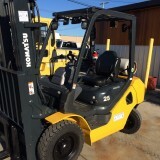 Pacific West Forklift Services has a full line of previously owned lift rucks ranging from electric pallet jacks through 10,000lb. 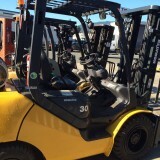 pnuematic units. 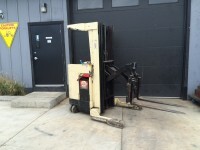 We Can supply your needs from manual pallet jacks, lifting tables, dock levelers to shelving. 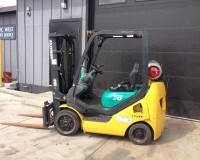 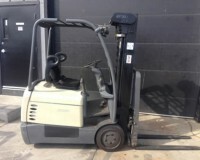 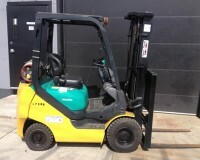 We are always looking for material handling equipment. 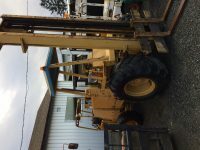 Please contact us if you have equipment for sale.